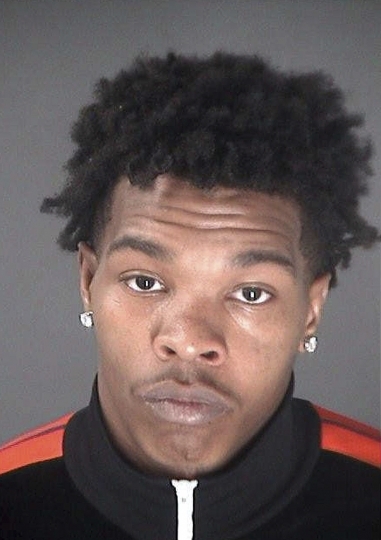 ATLANTA — Rapper Lil Baby was arrested in Atlanta after he recklessly passed other cars at high speed in an orange Corvette and tried to flee a state trooper, according to the Georgia State Patrol. A representative for Jones didn't respond Friday to an email seeking comment and it wasn't immediately clear whether he had an attorney. The Atlanta rapper's songs "Yes Indeed," featuring Drake, and "Drip Too Hard" became Top 10 hits on the Billboard Hot chart. Last week, he announced plans to headline The New Generation Tour, kicking off next month, to support his latest mixtape, "Street Gossip."